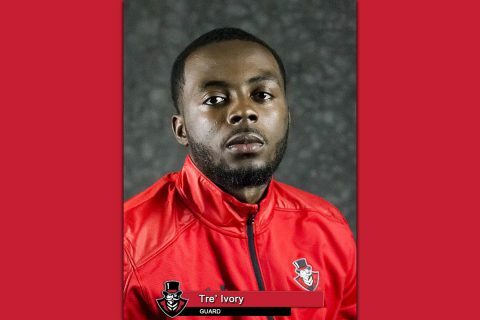 Tre Ivory | Clarksville Sports Network - Clarksville Tennessee's most trusted source for sports, including Austin Peay State University. 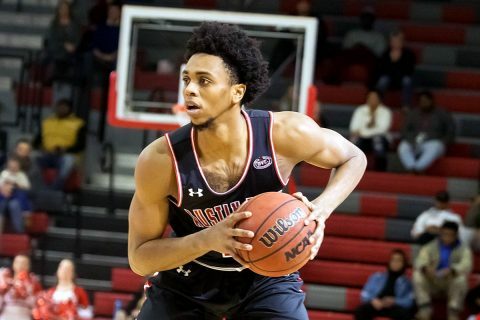 Clarksville, TN – Year Two of the Matt Figger era gets underway when Austin Peay State University (APSU) men’s Basketball hosts Oakland City, 7:00pm, Tuesday night, November 6th, 2018 in the Dunn Center. For the first time in recent memory, the Govs come in fresh, with no previous exhibition contests on their resume. Clarksville, TN – Tre’ Ivory will join the ranks of former Austin Peay State University men’s basketball players who have gone on to pro careers when the Louisville native suits up with Phoenix Hagen of the German ProA League. 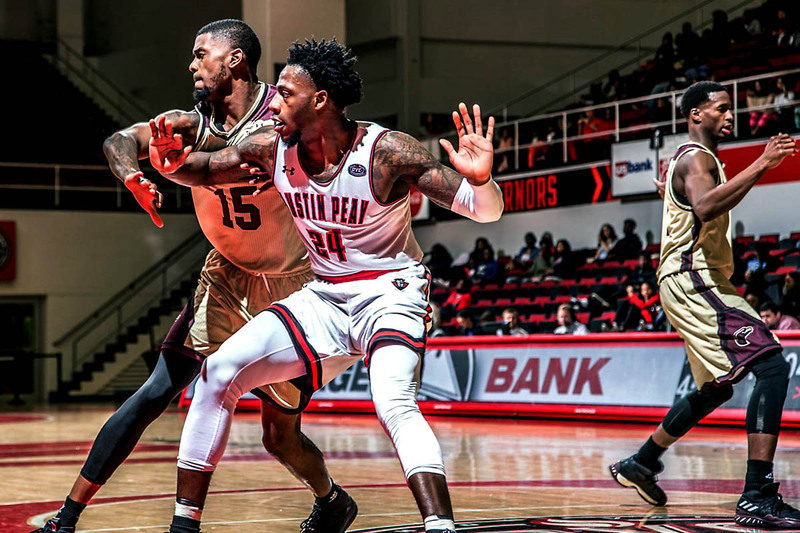 The Ohio Valley Conference has long been a league that Phoenix Hagen has picked from—Belmont’s J.J. Mann was a recent signing and this year, the club—located on the outskirts of Dortmund—went to the well twice with the additions of Ivory and former SIU Edwardsville guard Kris Davis. 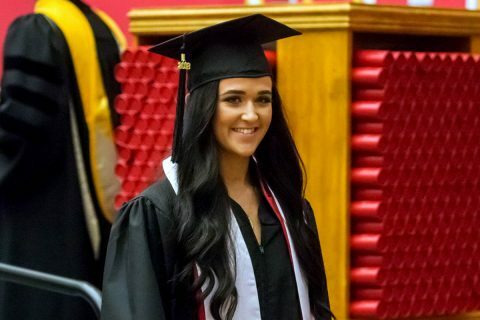 Clarksville, TN – Austin Peay State University’s men’s basketball team may have seen its season come to an end on March 21st, on a last-second shot by Illinois-Chicago, but first-year head coach Matt Figger and his staff have shown that the groundwork for a bright future has already been laid. The Govs, who were picked to finish 11th out of 12 teams in the Ohio Valley Conference pre-season poll, finished the season 19-15 overall and 12-6 in OVC play – good enough for a third-place finish – the most wins and best finish in OVC play since the 2010-11 season. Clarksville, TN – In as heartbreaking a loss as you can have to end a season, UIC’s Godwin Boahen hit a go-ahead jumper with 1.4 seconds remaining to knock Austin Peay State University men’s basketball team out of the 2018 CollegeInsider.com Tournament quarterfinals, Wednesday, 83-81. The Govs finish their first season under head coach Matt Figger at 19-15, while UIC moves on to the semifinals with a 19-15 mark as well. Clarksville, TN – After winning a post-OVC Tournament game for the first time since 2003, Austin Peay State University men’s basketball will take on UIC in the quarterfinals of the 2018 CollegeInsider.com Tournament, 7:00pm, Wednesday, March 21st in the Dunn Center. Clarksville, TN – A rejuvenating 13-day break might’ve been just what the doctor ordered for Austin Peay State University men’s basketball, which picked up its first win in a post-Ohio Valley Conference Tournament appearance since 2003 with an 80-66 victory against Sun Belt foe ULM, Thursday, in the first round of the CollegeInsider.com Tournament. 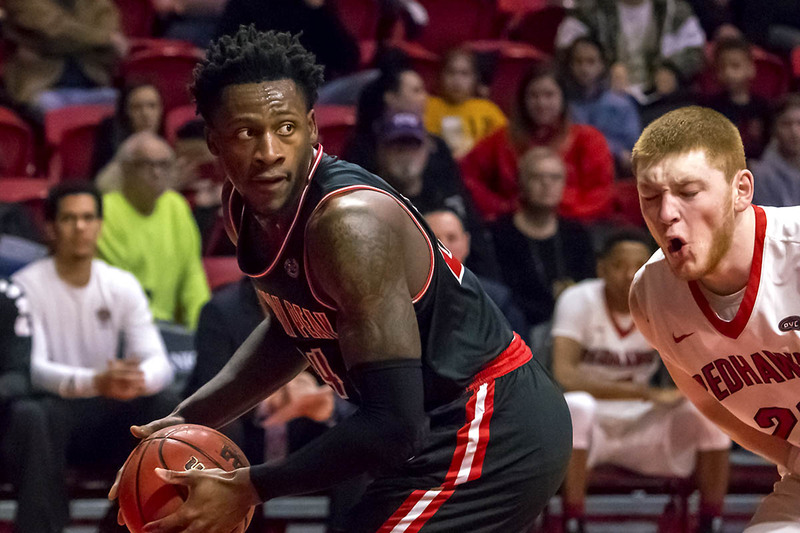 The win pushes the Govs (19-14) onward into the CIT, with the Warhawks (16-16) 2017-18 campaign coming to an end. 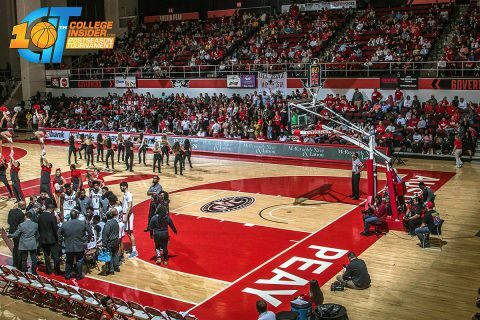 Clarksville, TN – Austin Peay State University men’s basketball team has accepted a bid to the CollegeInsider.com postseason basketball tournament and will host a first-round game in the Dunn Center, 7:00pm, March 15th, against an opponent to be determined. The game guarantees at least one more home outing for seniors Averyl Ugba, Tre’ Ivory and Ed Stephens, and a chance for Austin Peay fans to see Terry Taylor, Ohio Valley Conference Freshman of the Year, in the Dunn Center at least once more in the 2017-18 campaign, which saw the Govs claim a third-place league finish and advance to the OVC Tournament semifinals. 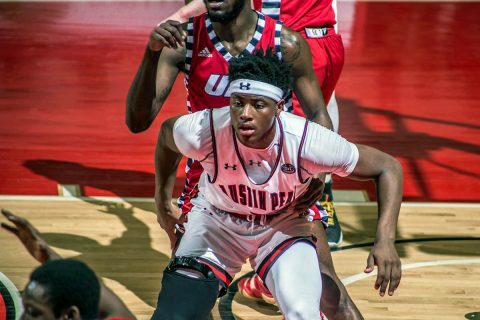 Evansville, IN – Monstrous performances from senior Averyl Ugba and freshman Terry Taylor simply could not offset a white-hot shooting performance from Belmont, which brought Austin Peay’s stay in the 2018 Ohio Valley Conference Men’s Basketball Tournament to an end in the semifinals with a 94-79 defeat. 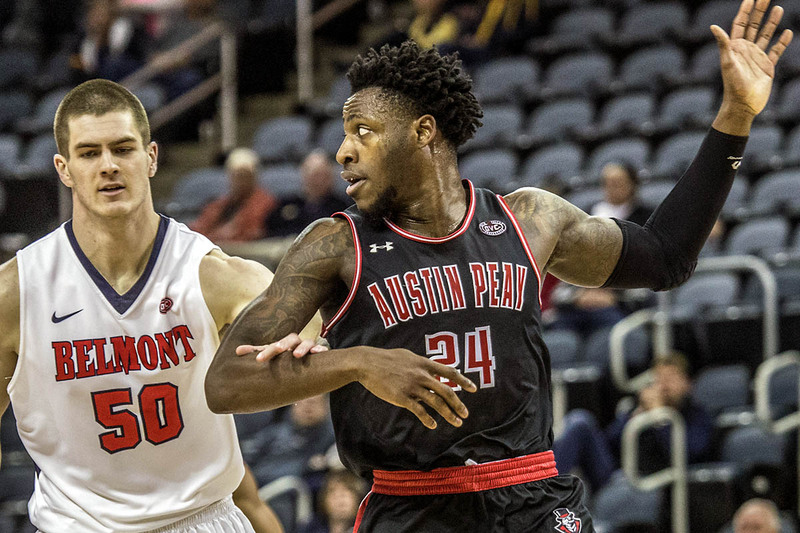 The Govs put the final touches to the OVC slate by proving wrong every doubter. 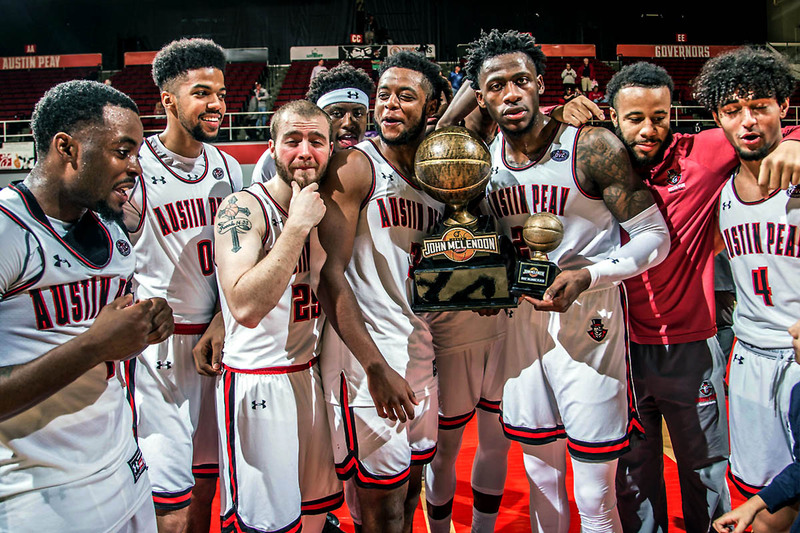 Austin Peay, picked to finish 11th in the preseason coaches poll and dead last by the media, instead turned in an 18-14 record, finishing third in the regular season and making its second appearance in the conference tournament semifinals in the last three seasons.